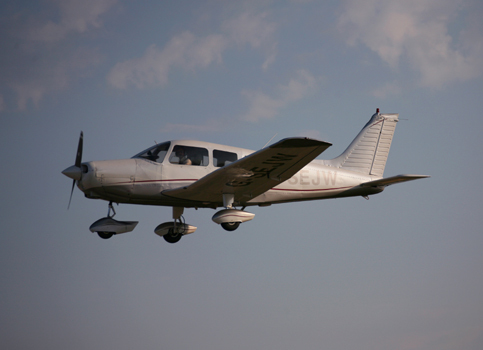 Premier Flight Training has three 160 horse power, Piper Warrior Training Aircraft. The Warrior is a very comfortable 4 seat aircraft. 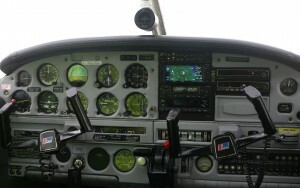 It has a good sized cockpit, and is an excellent learning environment for both basic and advanced training. 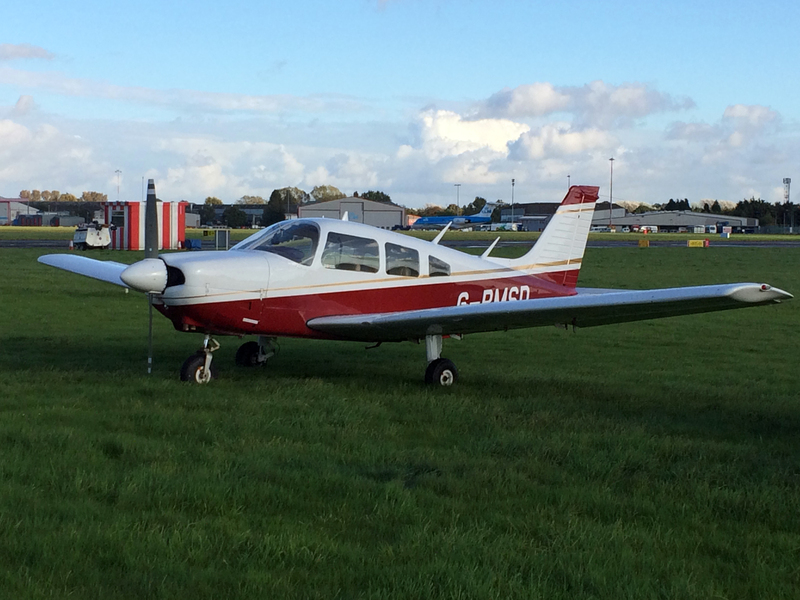 All 3 aircraft have modern avionics and navigation equipment, which many smaller 2 seat trainers cannot offer. 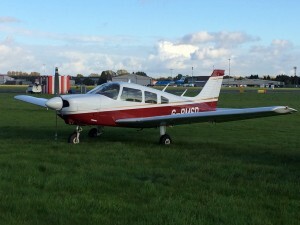 Premier is pleased to offer a Piper Seneca II. 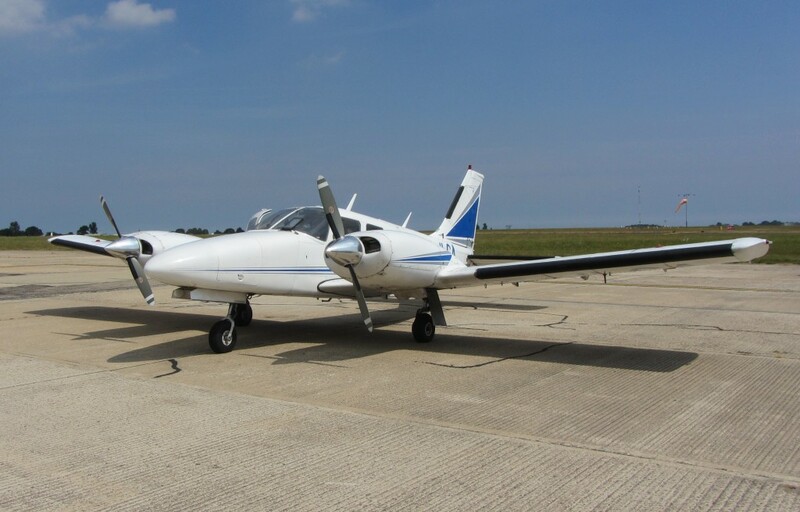 A very capable twin engine aircraft with 2 x 200 HP turbo charged engines. A MEP rating is available to experienced PPL holders, and as part of The Commercial Modular course.